Prominent & Leading Manufacturer from Mumbai, we offer fire detection systems, fire bus alarm, alarm detection systems, hybrid fire alarm system and fire control panel. We offer A fire alarm system has a number of devices working together to detect and warn people through visual and audio appliances when smoke, fire, carbon monoxide or other emergencies are present. 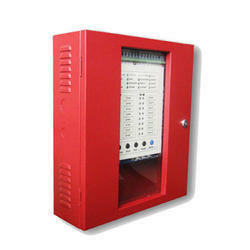 We are engaged in supplying an exclusive range of FIRE BUS Alarm. This alarm system finds its best usage for preventing the unauthorized access of persons. Owing to its superior functionality and minimum maintenance features, this alarm system is widely demanded by our clients. 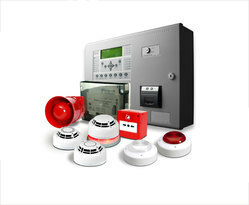 We are the leading and well-known supplier in the market and we are offering extensive range of Hybrid Fire Alarm System. 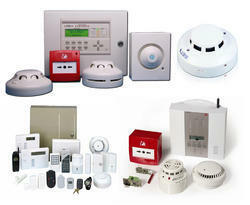 These alarm systems are sourced from the most trusted vendor of the market. 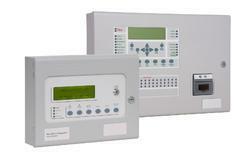 We are offering a wide range of Fire Extinguisher Control Panel to our clients. 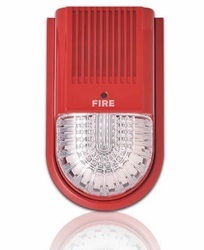 Looking for Fire Detection Systems ?